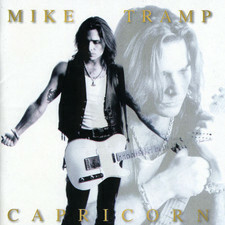 Mike Tramp possibly is one of the purest artists out there these days. And to be honoust one of the most underestimated as well. 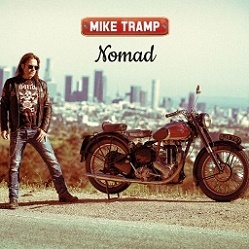 After the previous album releases “Cobblestone Street” and “Museum” He now comes with “Nomad”. 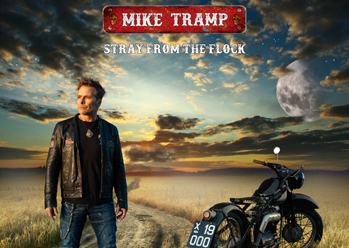 This album which according to Mike completes a trilogy which tells us who Mike Tramp is, what he stands for and what his point of view is about how the world works or better said does not work these days. Nomad melts perfectly in between Cobblestone Street and Museum. 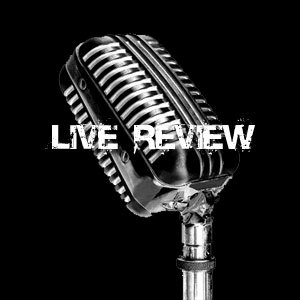 Although it is less acoustic driven and now much more a full band effort compared to the previous two, the stlye is basically the same having strong melodic songs which are pure with a 70's style between rock and singer songwriting. 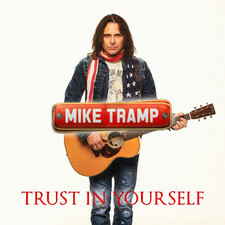 Mike Tramp does not try to re- invent himself and sticks to what he does best on his last couple of albums, giving good solid quality songs with great lyrics which really contain some strong messages..
For those that are still thinking this is the same as White Lion will be surprised, just try to listen from a new point of view and you will be amazed. Mike's songwriting shines because it is honoust, pure, simple and straight from the heart. 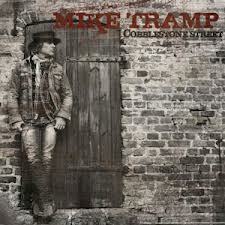 Also on this album it is clear that Mike Tramp is very much influenced by Petty, Springsteen and Dylan. 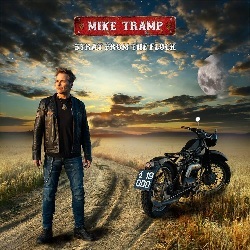 The 10 songs album starts with “Give it all you Got” a song about having very hard times and somehow keeping it all together giving it all because you simply have no choice. 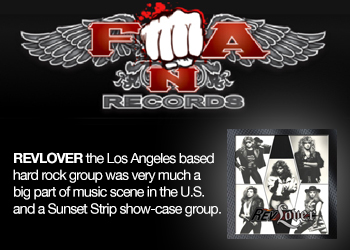 This song is also the first single release accompanied with a viceo. “Wait till Forever” ia about moving on with your life trying to make the best of it, while you still can. 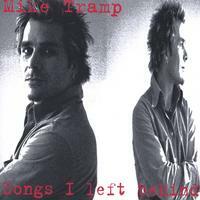 “Counting the Hours” is one of those songs which has a catchy chorus and a nice hammond organ. About facing trouble in life and at the same time trying to look and enjoy the beauty of life. “Bow and Obey” to me is one of the highlights on the album, about the current dangers of war and the threat of terrorism. The song is lyrically very well written, easy to sing along with and therefore a fantastic protestsong. The guitar and organ really strengthen this song to a very high level. 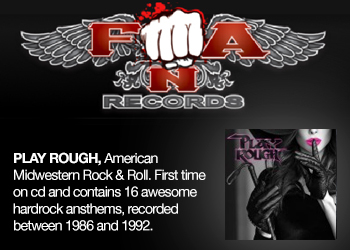 Like on many previous albums on Nomad “High like a Mountain” is a song that warns again drug abuse and how easy youngsters can get hooked on it when meeting the wrong people. This song has hit potential, is very catchy has very strong easy to understand lyrics and contains one hell of a sleazy guitarsolo delivered by Soren Andersen. “No More” About where this world is going to with all the increasing negative news and growing problems worldwide. 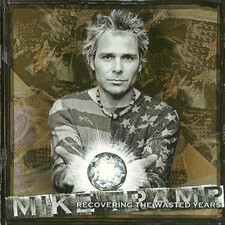 Mike sings this protestsong straight from his heart from a personal point of view. Also a song which could easily be a single. “Stay” gets us listening to a lower pace song about staying where you feel comfortable appreciated and loved. “Who can you believe” a song which questions many points of view about how people look at life and how to make it work and if it makes any difference. And then we have “Live to Tell” if this song was written by Bruce Springsteen i'd believe it instantly, it has the Boss allover it. 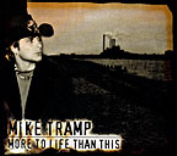 but lyrically it is all Tramp. Again one hell of a beautyfull song and the third highlight on this album. 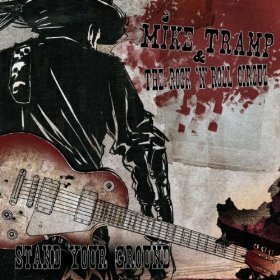 A fantastic ballad about two brothers which were also best friends . But then they both went to the holy war, which changed them and their relation. After the war one of them died because of all his problems dealing with life after war. 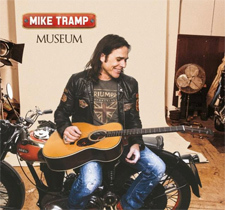 This song is exactly what Mike Tramp stands for and makes such a fanatastic singer and songwriter. “Moving on” sums up the album with a big questionmark about where to move on from now. Looking back on what has been done and what went wrong etc. burning some of the past and moving on in other directions. The only question is what is Mike burning to the ground and how does he see his artistic future now after coming full circle on the accomplished creative freedom. Only the future will tell us but one thing is clear. 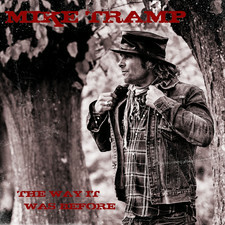 Mike Tramp's world is not a fashion.., but a way of life!